I’m dead proud of both myself and my colleagues for pulling together this massive, fascinating, data-driven, visually attractive series, which ran daily on WAtoday last week. We broke our minds so you didn’t have to! Frankly, no other Perth-based media outlet is covering these topics, let alone harnessing these digital storytelling tools. The result, I think, is something unique. 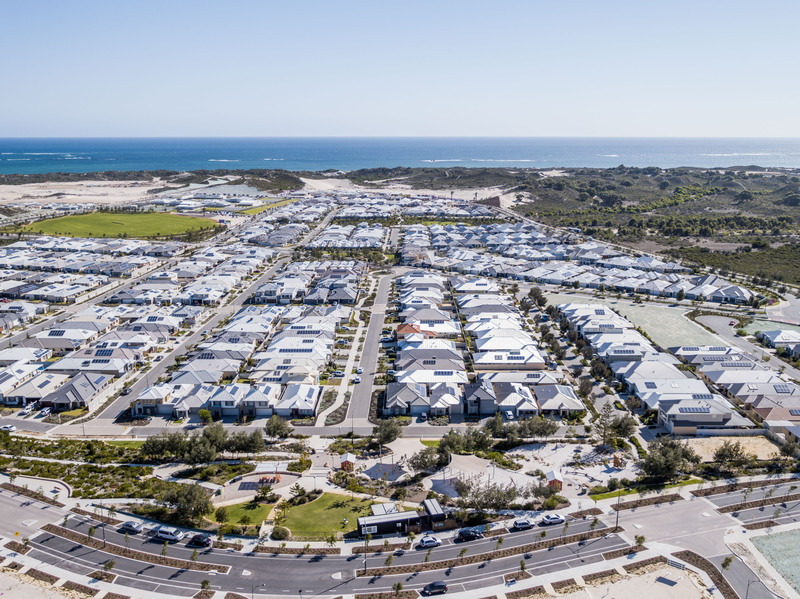 Do you know how many of Perth’s 800,000 new homes are planned for your neighbourhood? 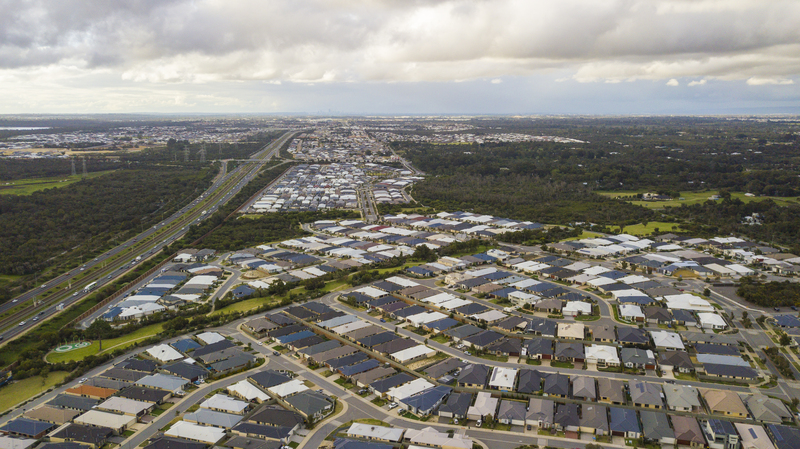 Halting urban sprawl involves councils building new higher density housing. They’re not off to a good start. 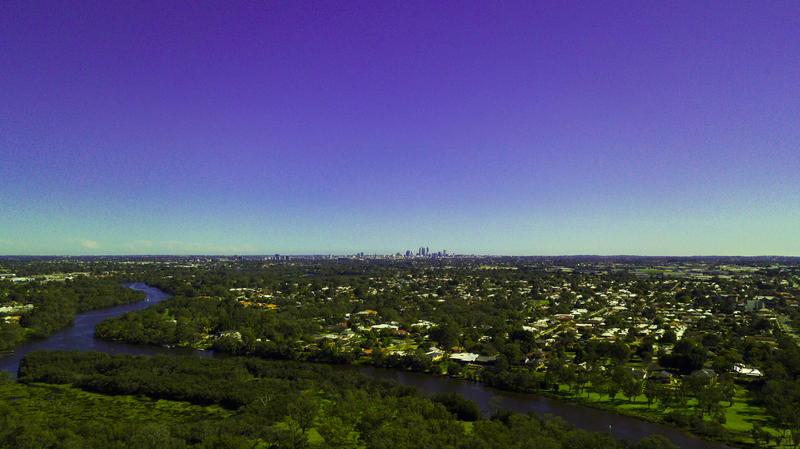 ‘Halting urban sprawl’ has become a catchphrase in Perth in recent years, but it’s closer to fantasy than reality, a new WAtoday analysis suggests. 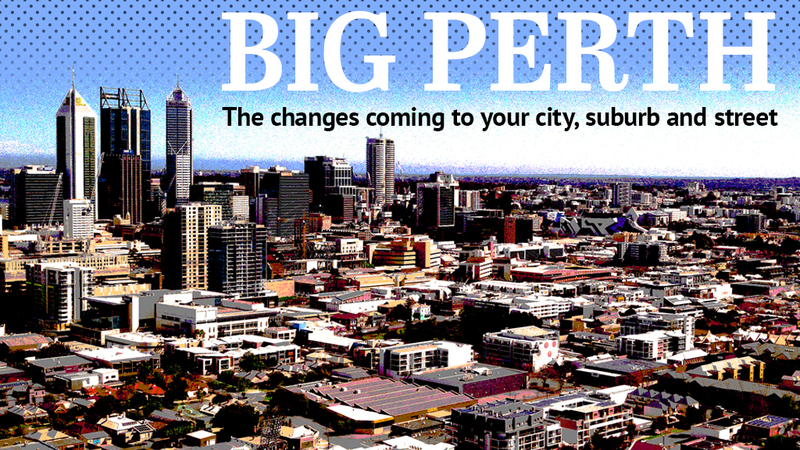 There are plans to double the number of homes in Perth, Victoria Park, Subiaco and Peppermint Grove councils. It’s a 90-minute drive away but planners are predicting newcomers will soon outnumber existing residents four to one. 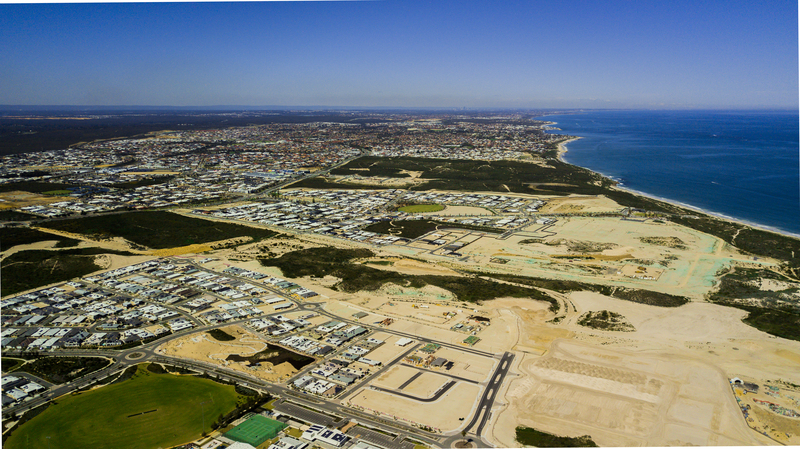 Perth’s northern suburbs are growing again but, with greater density than Subiaco, this is a different kind of sprawl. 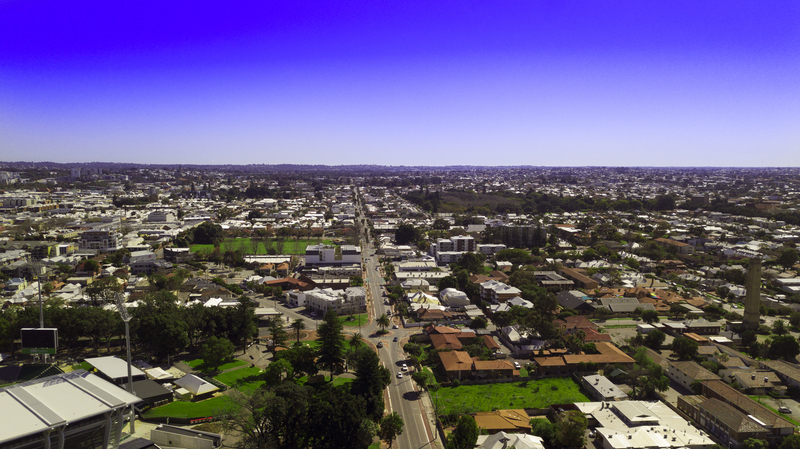 It was once the semi-rural gateway to Western Australia’s Wheatbelt, but Perth’s north-east is an unexpected epicentre for the city’s urban sprawl. Five endangered West Australian species have become extinct in the wild, three threatened ecological communities have been destroyed and the fate of at least 41 other species is unknown after no monitoring was done for more than a decade, shows a costly state government audit that was promptly buried without any trends being made public. 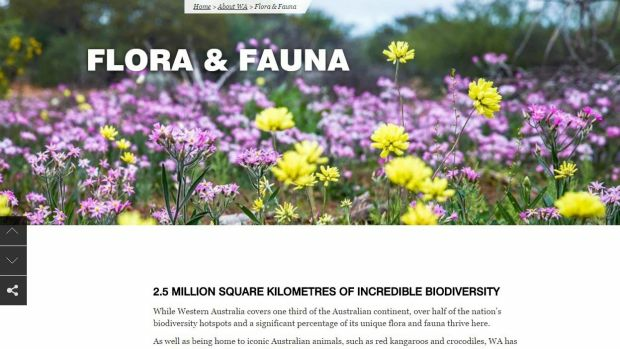 WA relies on its biodiversity as a major tourism drawcard. 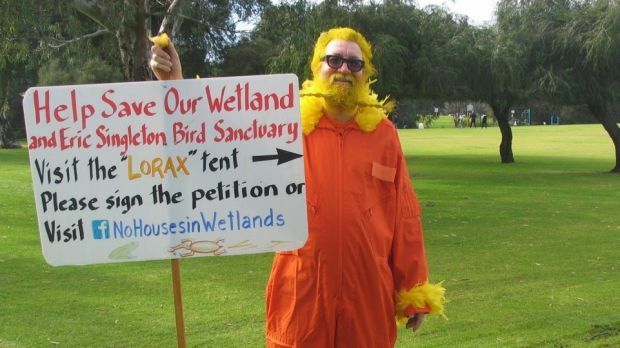 The audit into the state’s threatened species lists indicated much of WA’s biodiversity was “rapidly heading towards extinction in the next 10 years” and management was having limited impact, a biodiversity expert and former senior public servant with extensive inside knowledge told WAtoday. It is unknown whether the audit’s results were buried without any final reports being written or made public as intended, but one explanation is that the trends, if viewed overall, were simply too alarming. 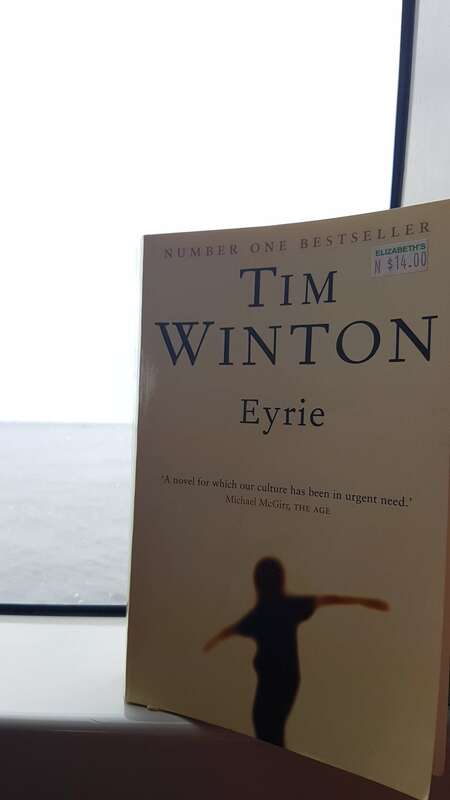 Another is that severe public service cuts prevented the finalisation of the report, with WAtoday being told the audit team was dissolved straight after the information gathering was complete and several members were made redundant. The Swan and Canning rivers are on life support after a decade of being treated as a “political football”, a provocative new report by a collective of WA policy and environmental experts says. 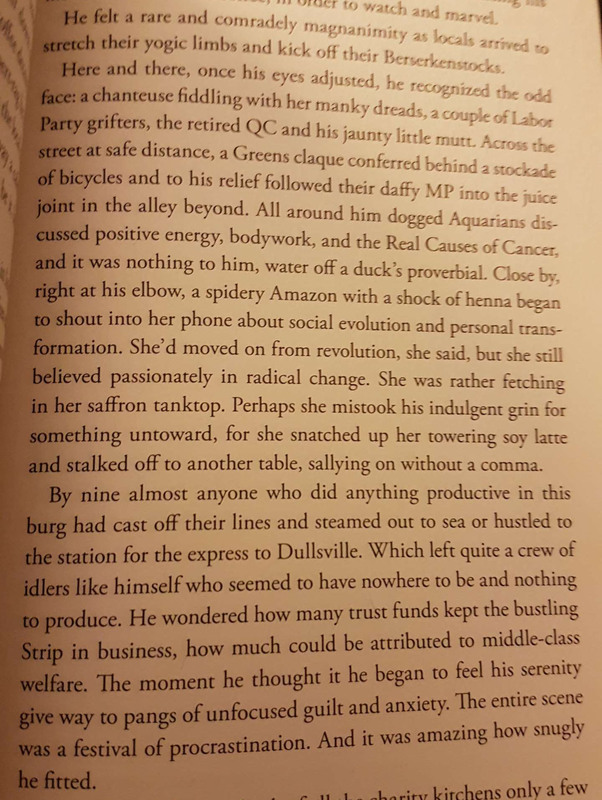 My Clean River, a new group of chemical industry and urban planning experts, and current and former public servants, have published a confronting description of five concrete and steel oxygen injectors operating in the rivers as “palliative care systems”. The report – Swan Resource 2017 – says the government has been for some years treating the river’s “symptoms”, but not its disease, avoiding direct action on polluters for fear of backlash from the agricultural sector. 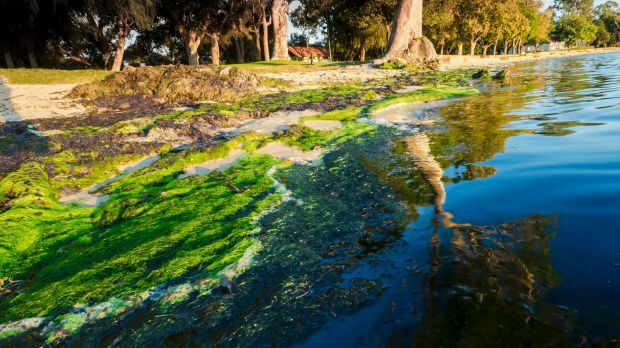 The news follows the Department of Parks and Wildlife’s April 21 and April 28 warnings to the public not to eat shellfish from Melville and Perth as algal blooms impacted the river.